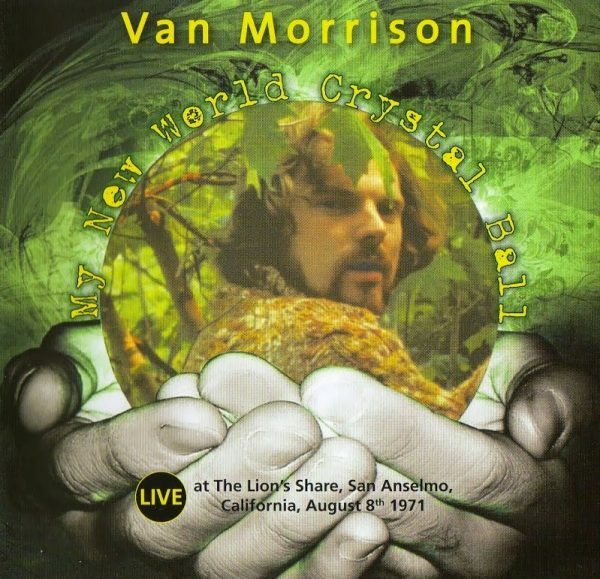 Honestly, this may be the best Van recording I’ve heard, not withstanding its slightly wonky mix of vocals, its beauty is in the fun that Morrison and his band are having. 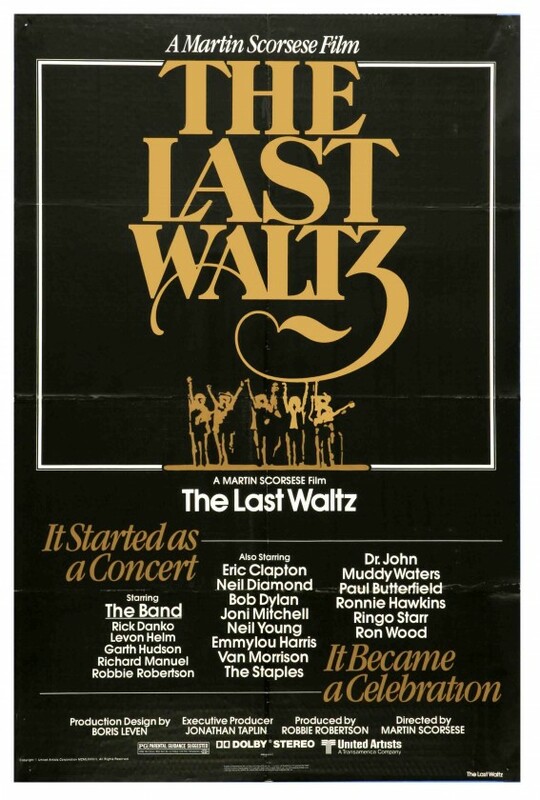 A fantastic recording, a great night. Lion’s Share, San Anselmo, CA; August 8, 1971. 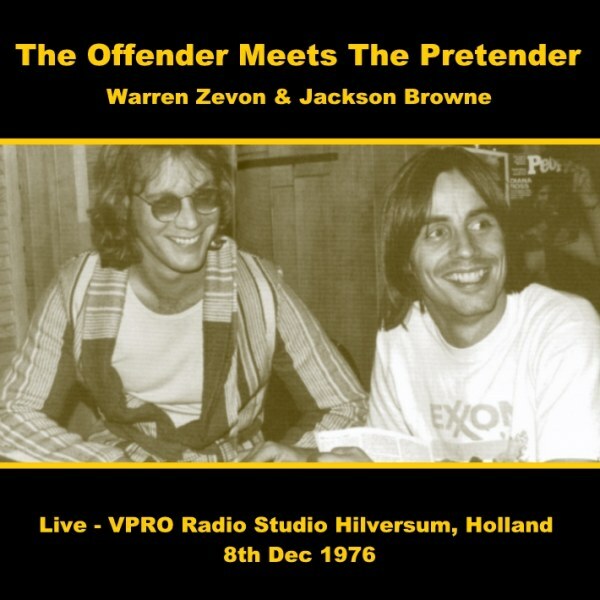 The Offender Meets the Pretender is a widely-bootlegged Dutch radio program featuring songs by, and interviews with, Warren Zevon alongside his friend and colleague Jackson Browne. 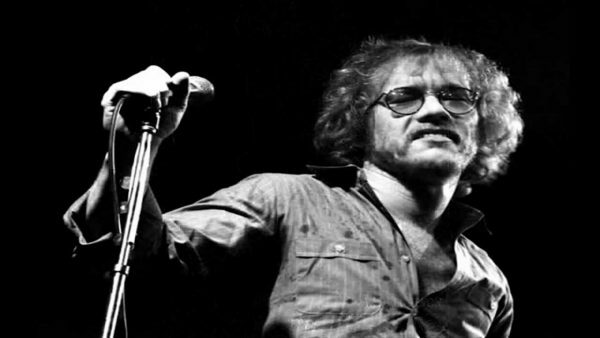 The recordings are from Zevon’s first tour in 1976/77, shortly after the release of his self-titled second album, which included guest appearances in the middle of Jackson Browne’s concerts. I’d like to start with a kind of a quiet song. It’s called, eh … it is called … Citizen Kane Junior Blues. This show, recorded during the ’78 tour, is a reminder of how it should be. The Stones’ strength is making a 4,000 seat theatre feel like a sweaty, smoky, beer-soaked juke joint, and they achieve it here. At times it’s loose and ugly, but that just makes it so much sweeter when they get it together. The more “modern” likes of “Miss You” and “Shattered” stand up against classic material such as “Tumbling Dice.” If Mick sounds a little out of breath, just picture him shimmying back and forth across a 100 foot stage and ask yourself if you could do the same and stay in key. 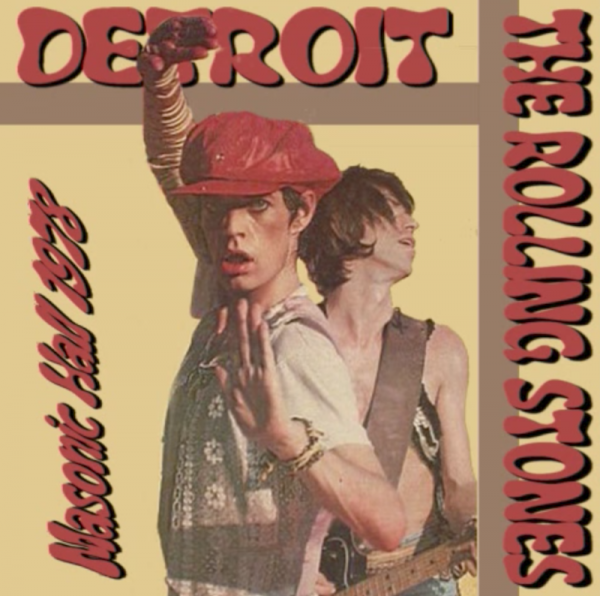 This ain’t the opera – this is rock ‘n’ roll at its raw and bloody essence!